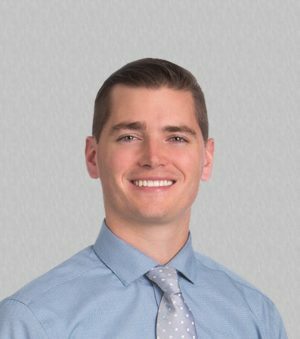 Matt has more than six years of experience in electrical engineering, specializing in electrical design for Industrial, Commercial, Senior Living, Healthcare and Multi-Family Housing markets. Matt received a Bachelor of Science degree in Electrical Engineering from the University of Nebraska - Lincoln in 2011. Matt is a licensed professional engineer in Nebraska, Iowa and Kansas. He has one wife, one daughter, two cats and a corgi. He once won an unsanctioned hula hoop contest.